Cancun and the ways you can be transported. You can find many transportation options in Cancun. This city is a major tourist attraction with a daily influx of tourists looking for all the options available to be transported in, and around the area. Below we offer you the different options that fit your budgett and convenience. 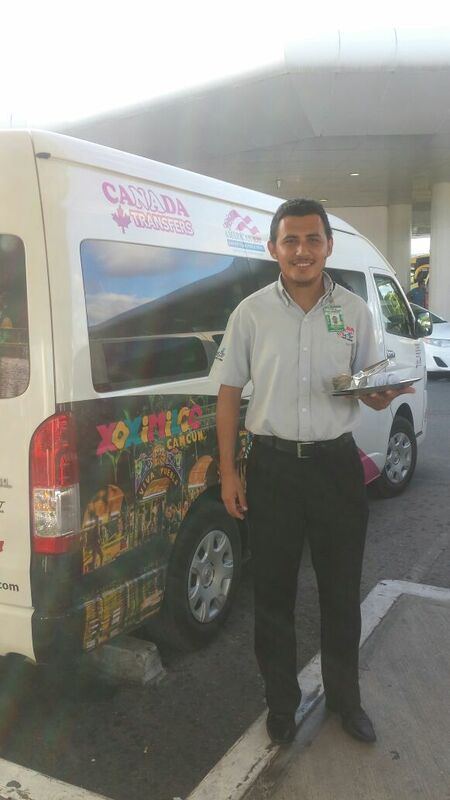 From your arrival to Cancun international airport, if you do not have your shuttle service to the hotel, you will find authorized and safe taxi services that have their rates set depending on the distance of the area where you hotel is located. 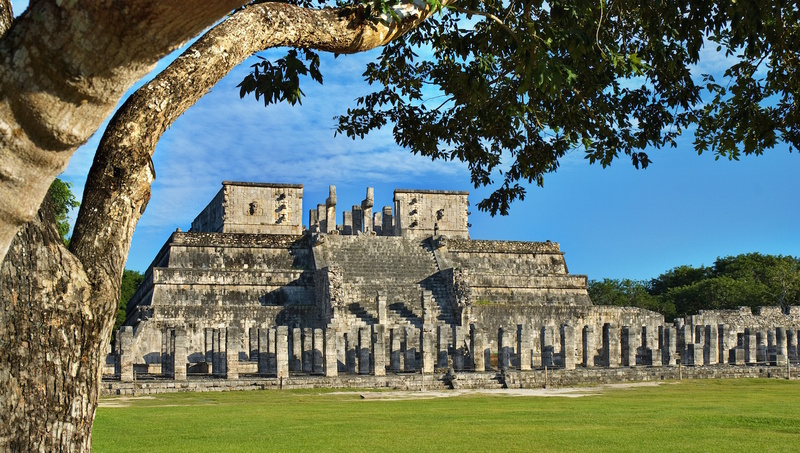 You also find a bus line called ADO that for a cheaper rate will take you to the city of Cancun or Playa del Carmen. This service is shared and subject to established schedules. If what you need is a private service that gives you the advantage and comfort of a person receiving you at the airport and arranging your private transfers to your hotel, then you can hire this service online prior to your trip through one of the many carriers companies. One of them which stands out above the others for the quality and safety in its service is Canada Transfers.https://www.canadatransfers.com/ (check our rates). Transportation options in Cancun hotel zone. Once installed in your hotel, you have the option to use taxi services. All the hotels have this service available 24hours. These prices depend of the distances and the place where you go. Normally all the hotels have a blackboard with posted services rates. 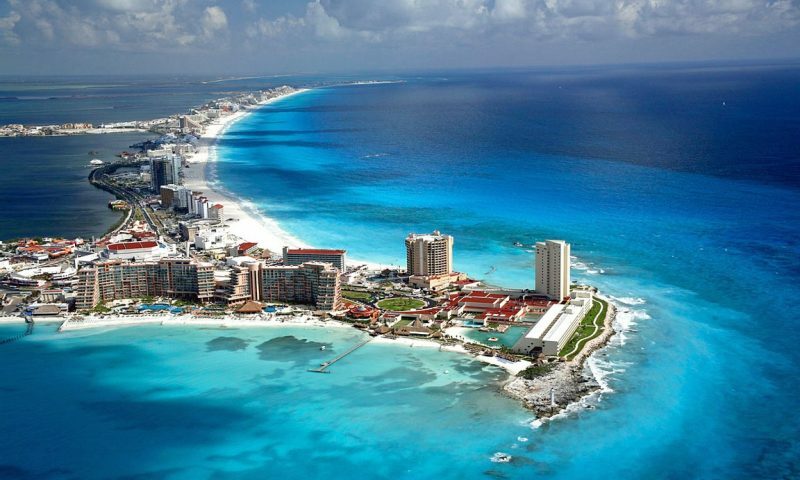 If you are looking to move to any point of Cancun in a more economical way, then you have the option to use the local buses that provide 24 hours service for a fee of 10.50 Mexican pesos. This rate is fixed and per trip, no matter the distance you go. 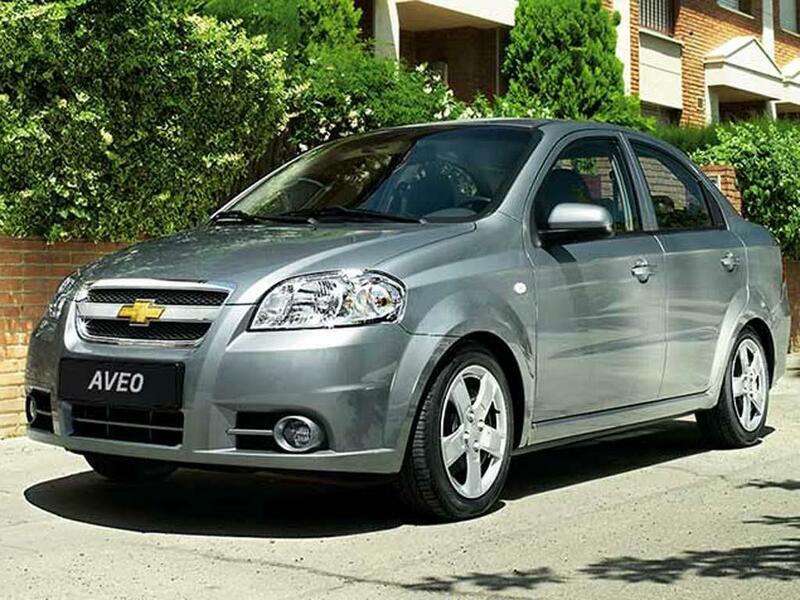 If you want to transfer by your own in a independent way and convenience, then you have the option of renting a car. Most hotels have this service with different models and promotions. The bicycles rental is an option of recreational transport to cross the hotel zone which has a cyclopista. There are hotels which have the service of bike rental or the concierge can tell you the nearest point to hire this service. 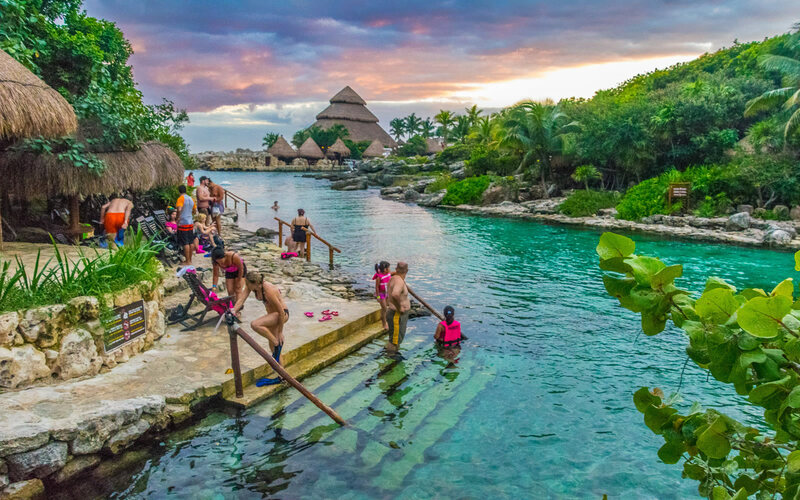 If what you need is a transportation that will take you outside Cancun to visit the parks or archaeological sites, without any excursion. Then we recommend hiring the private services of a van that give you the comfort and flexibility on the schedule. Our services are suitable for groups or families. ( https://www.canadatransfers.com/) We are a carrier with experience in handling these services. As you can see the transportation options in Cancun are varied and suited to your budget. We hope these tips help you to choose the option that better suits you.